Are you in need of a courier to ship a large or heavy item? At NI Parcels, we specialise in shipping parcels of all shapes and sizes, but we are particularly competitive when it comes to shipping larger or heavier items over 5kg. So (not to toot our own horn or anything) we just happen to know a thing or two about shipping large and heavy items all across the globe. 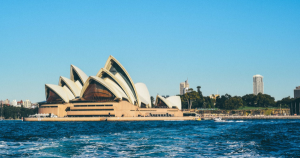 Whether you’re a small business or an individual, if you need to send an item that is larger or bulkier than normal, there are a few things you need to consider to ensure that your item arrives at its destination quickly and safely. Sending larger and heavier items will be inevitably more costly, so the last thing you want is to face any unpleasant extra charges. That’s why it’s so important to be as accurate as possible when booking your large parcel deliver with the courier. 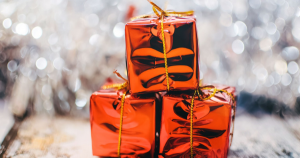 If the item is even slightly over-sized or overweight than what you originally described, you may face these charges or the courier could return the package back to the sender. As with an item of any size, it’s important to consider the many stages of transit that the item will go through on its journey to the destination. The reality is that the item will be sorted by machines, before being transported alongside dozens of other packages. At NI Parcels, we always urge our customers to package their items in strong, double-walled cardboard boxes – this is particularly important for large or heavy items. A double-walled cardboard box is sturdy and durable, and much less likely to collapse, tear or open under pressure. Whether your item is big or small, it’s always a good idea to ensure it is protected from damage or loss. Otherwise, you may not be eligible for a refund or be able to claim anything back at all. Compensation cover should always be considered when shipping large or heavy items. Although damage is a rare occurrence when you choose to ship your item with a reputable courier, many couriers will offer compensation cover for that extra peace of mind. At NI Parcels, we offer £50 free compensation cover on every single shipment, which you can increase up to the value of £500 for a small additional fee during the booking process. Before taking out compensation cover, always be sure to read through the courier’s list of prohibited and no-compensation items to ensure that your parcel contents will be protected. Having full access to online tracking will allow you to monitor the progress of your shipment as it makes its way to its destination – so it’s always a good idea to send your large parcel with a reputable courier that provides this feature. At NI Parcels, we provide full online parcel tracking on every single one of our shipments. If you notice any red flags that give a cause for concern, our dedicated customer service team is always ready and willing to help. Whether or not you can send a large or heavy item will of course depend on the courier that you choose. Some couriers may have size and weight restrictions set in place for particular services, so it’s highly important to do some research on this to be sure you’re booking your shipment correctly. Be sure to keep an open mind when shopping around for your chosen courier. Do some research and find out which company offers the lowest price and best value for the size of item you are sending. At NI Parcels, we do all of the hard work for you. 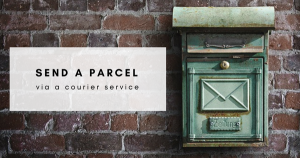 We provide a courier comparison service which allows you to view a list of the lowest prices and fastest delivery times from our network of reliable couriers. Booking through a courier comparison website such as NI Parcels can be up to 80% cheaper than booking with the courier directly! 7. Door to door services. When shipping a large or heavy parcel, the very last thing you’re going to want to do is have to try and shift it anywhere. Avoid the hassle by using a door to door service than can collect the parcel directly from you and deliver it straight to its destination. Using our network of reliable couriers, we at NI Parcels offer a door to door service to ensure our customers receive the best convenience. 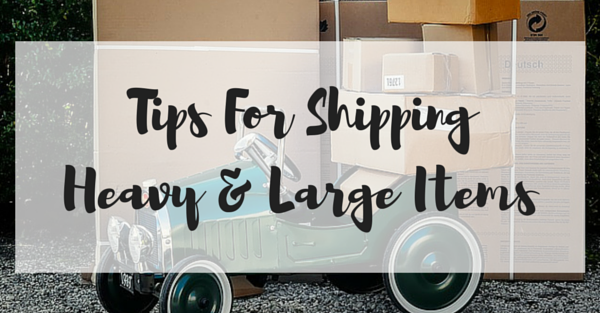 So those are our expert tips for sending large and heavy items. 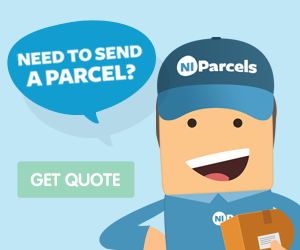 If you have any questions about sending parcels with NI Parcels, give us a shout or find out more below! This entry was posted in Parcel Shipping, Small Business Tips. Bookmark the permalink.